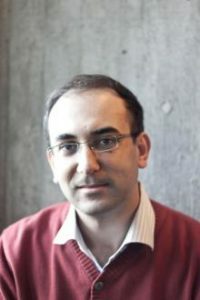 Dr. Houshmand Masoumi is the leader of UTB-MENA project. 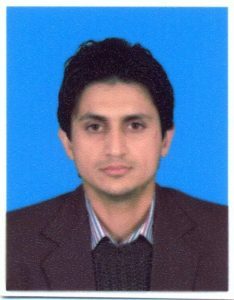 He holds PhD in urban planning from TU Dortmund (2011) with background in civil engineering. 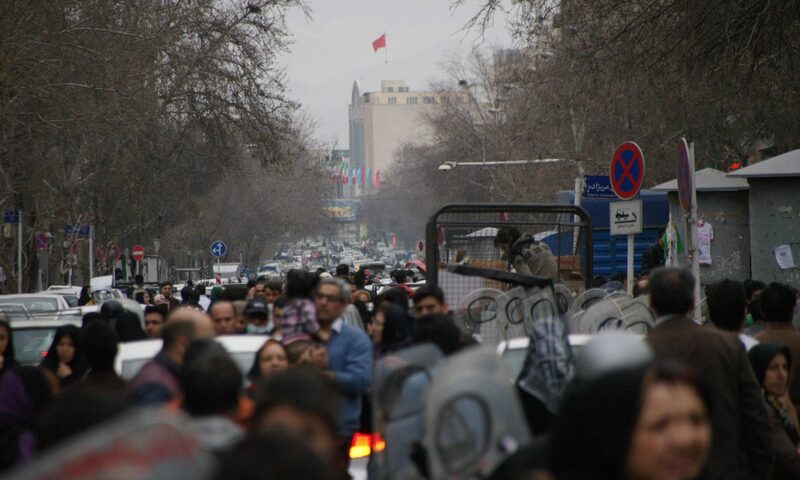 Between 2011 and 2015, he conducted postdoc research in TU Berlin on interrelations of urban land use and travel behavior in Iranian cities. Moreover, he has supervised PhD and master theses on topics such as urban travel modeling, urban sprawl, walking behavior, and accessibility. In addition to publication of several peer-reviewed journal papers, he has been involved in editing and refereeing scientific articles within the above themes. Sherzad Ismail is a Syrian civil engineer. He completed his Bachelor’s and Master’s degrees in Civil Engineering under the Structural Engineering at the Damascus University in 2015. 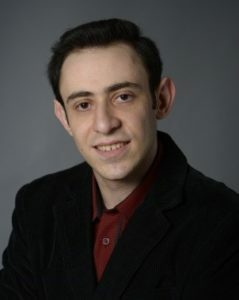 He has been a Guest Researcher at the Center for Technology and Society for the project UTB-MENA (Urban Mobility Behavior in Large Cities in the MENA Region) since February 2018. The UTB-MENA team is happy to offer the opportunity for Master’s students in the fields of urban and transportation planning from the MENA region to work as guest researchers. More information about this program can be found here. Amr Ah. Gouda has a Ph.D. in urban planning from TU Berlin and a Master’s degree in architecture from Ain Shams University (ASU). He is a LEED Accredited Professional for Neighborhood Development and an Autodesk Certified Professional for Revit Architecture. He works as a researcher in the Zentrum Technik und Gesellschaft (ZTG), TU Berlin and an academic staff at ASU. Between 2013 and 2018, he conducted research regarding sustainability assessment, travel behavior, and urban sprawl. In addition, he has co-supervised several master’s theses and published a number of articles in peer-reviewed journals. Amr is responsible for producing land-use quantifications and graphics via ArcGIS for UTB-MENA. Erik is a Deutscher Akademsicher Austausch Dienst Scholar pursuing his Master’s in Environmental Planning at the Technical University Berlin. 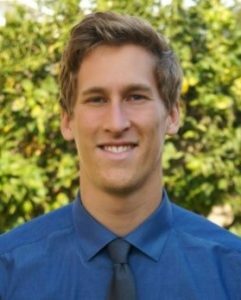 After completing degrees in Global Studies and German at California Lutheran Unviersity, Erik studied in China and interned in Laos. He hopes to research how economic and political systems affect people’s access to food, nature, and decent livelihoods. He has worked as a Student Assistant with UTB-MENA since April 2018. Ahmad Alhakeem is an architect from Syria. After completing his degree in Architecture at the International University for Science and Technology in Damascus, Syria in 2011, he further focused his knowledge on sustainable design and energy efficiency via a diploma program at Cairo University, which he completed in 2014. 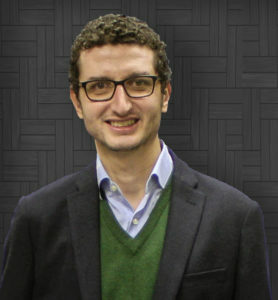 He has been a Guest Researcher at the Center for Technology and Society for the project UTB-MENA (Urban Mobility Behavior in Large Cities in the MENA Region) since February 2018. Cynthia Matta was completing her degree in Bachelor of Architecture at Notre Dame University, Lebanon, when she work on the UTB-MENA project in summer 2017. Throughout the years of her study in architecture, her research interest in public space and infrastructure planning strived. 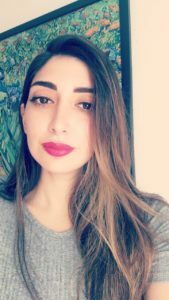 She spent the end of 2016 working for UN- Habitat Lebanon, where she gathered data for a field survey in the urban neighborhood of Nabaa, Lebanon. Haya Tabbakh is an aspiring urban planner who was born and raised in Aleppo, Syria. She made a shift from in her education career from interior design to urban planning in order to engage in the post-war reconstruction of Aleppo. 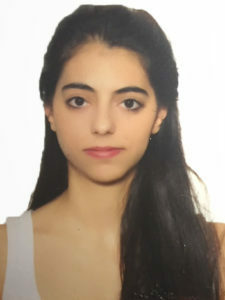 At the time of her cooperation with the UTB-MENA project, she was finishing her Master’s in Urban Planning and Policy at the American University of Beirut, Lebanon. She has experience working on large construction projects based in the Middle East and conducting urban-related researches.